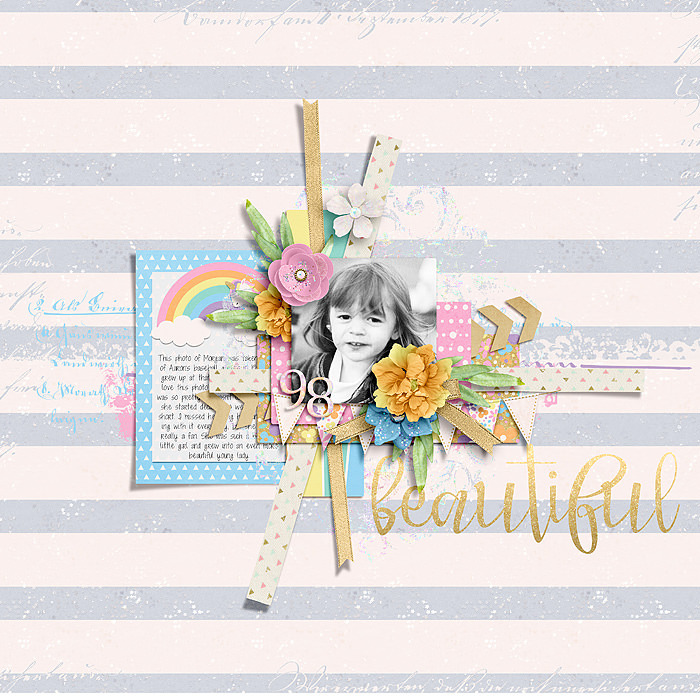 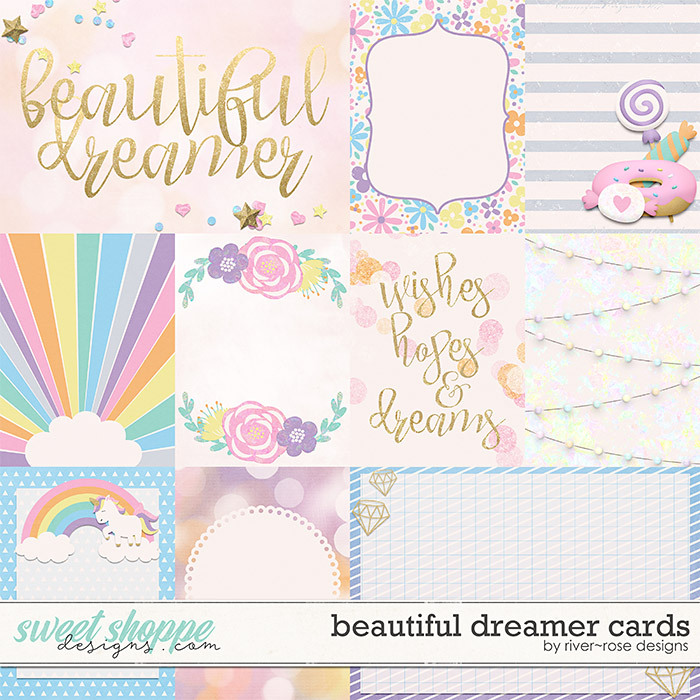 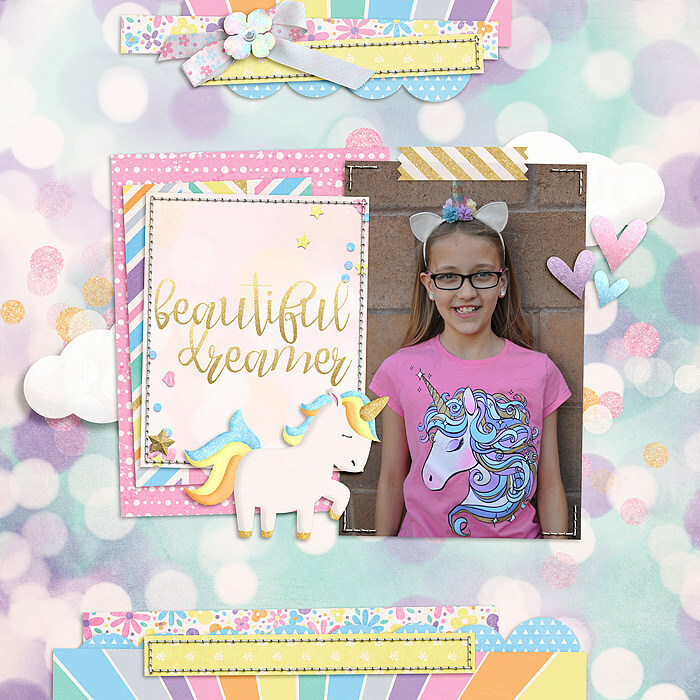 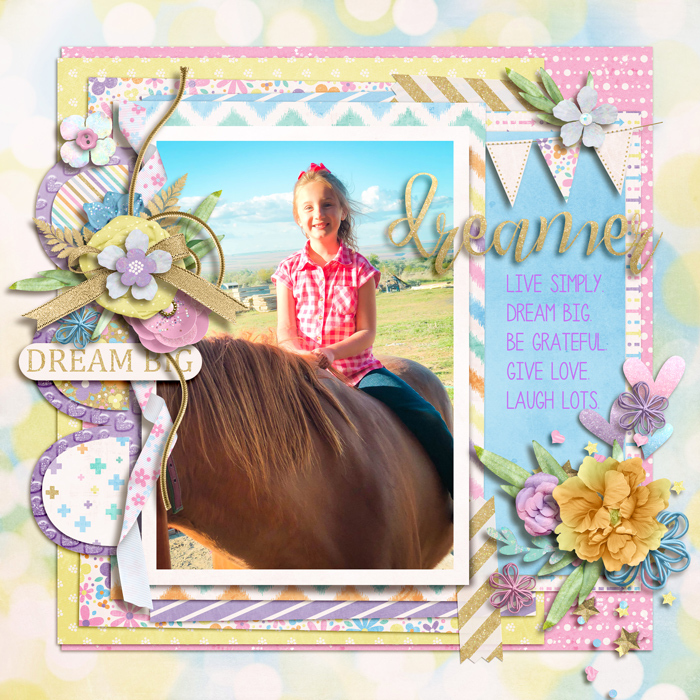 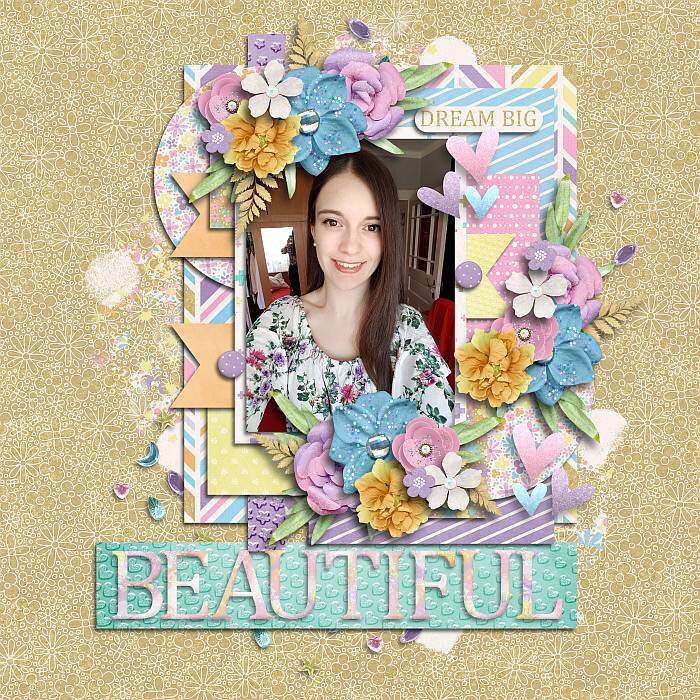 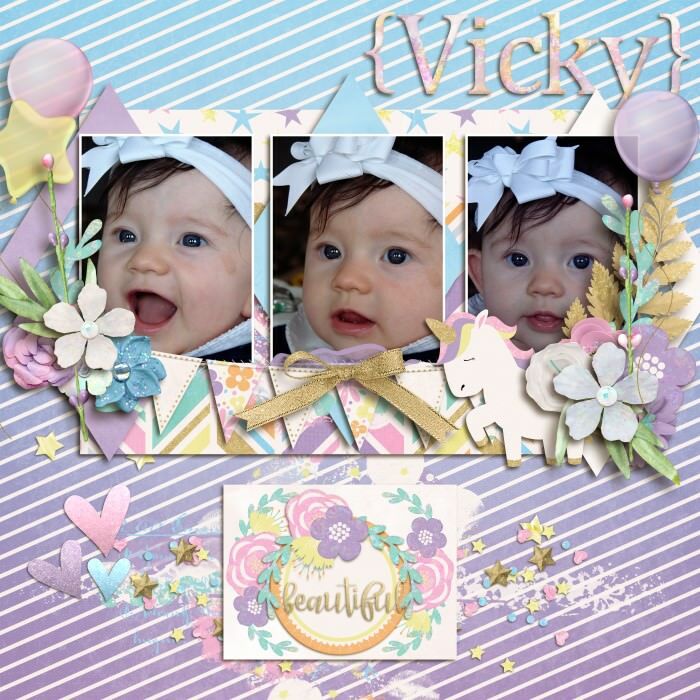 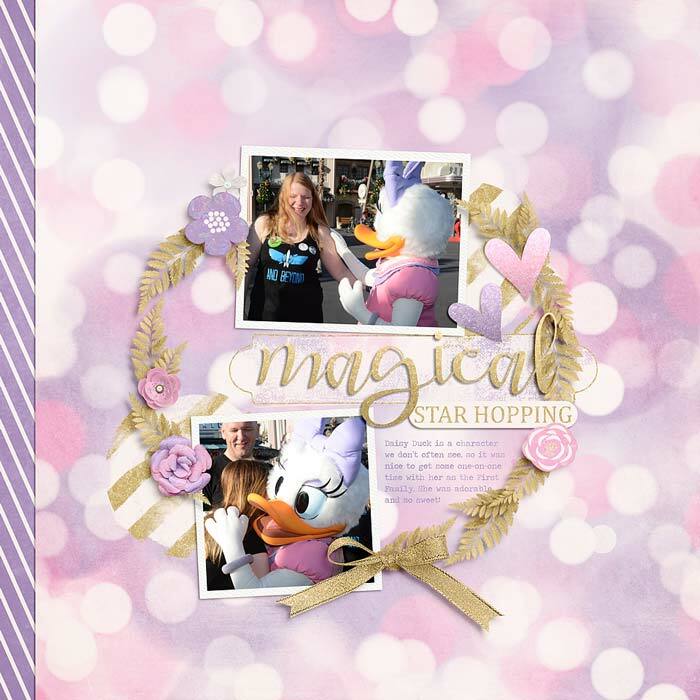 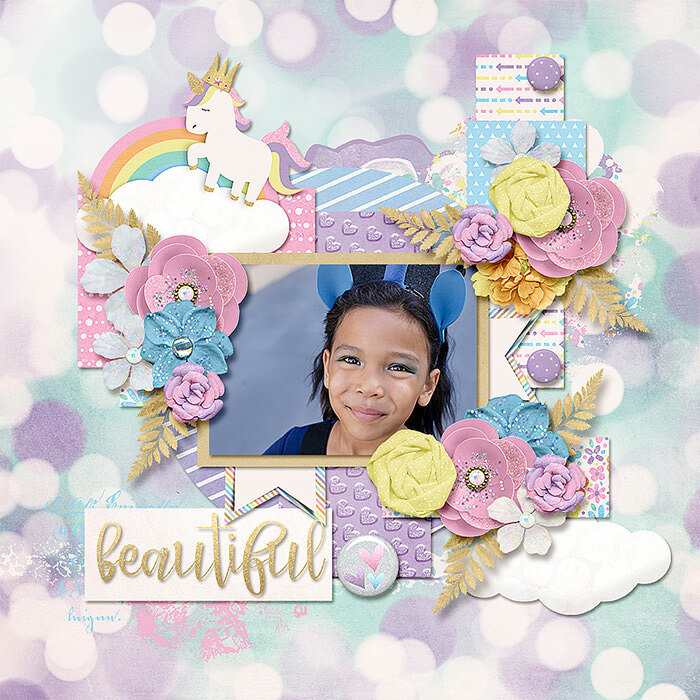 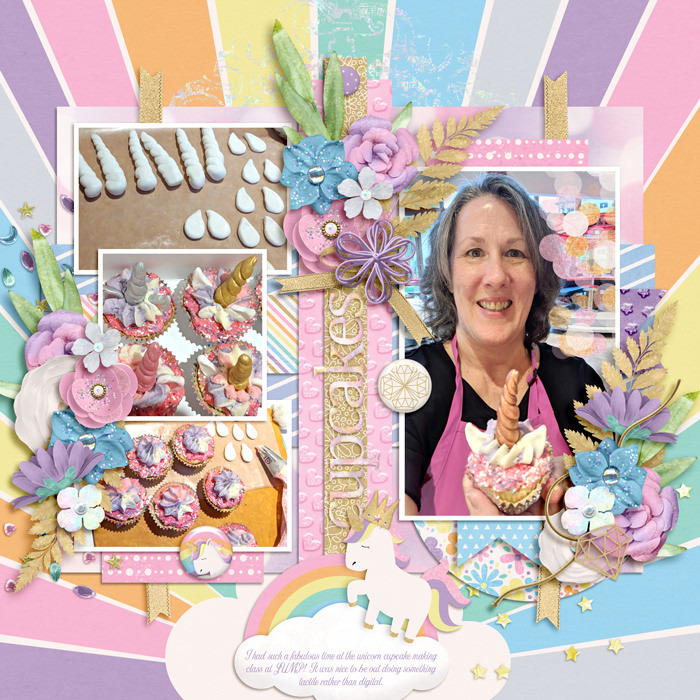 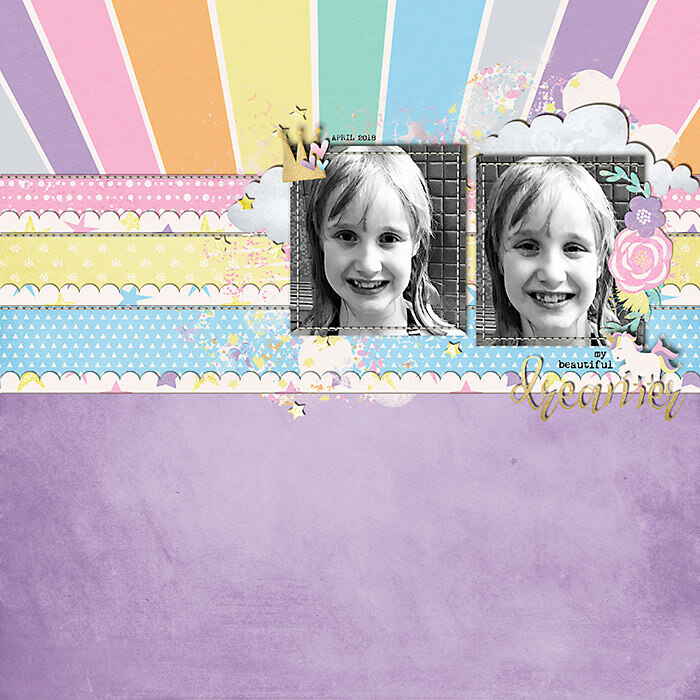 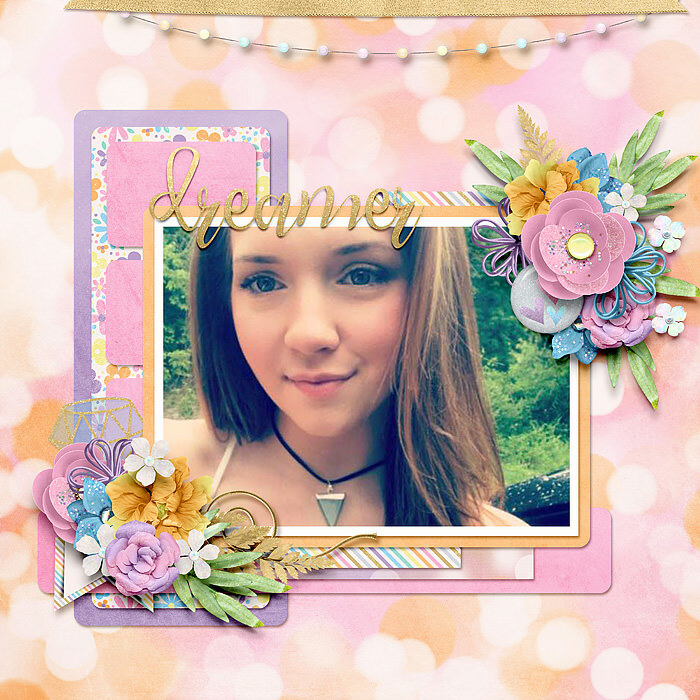 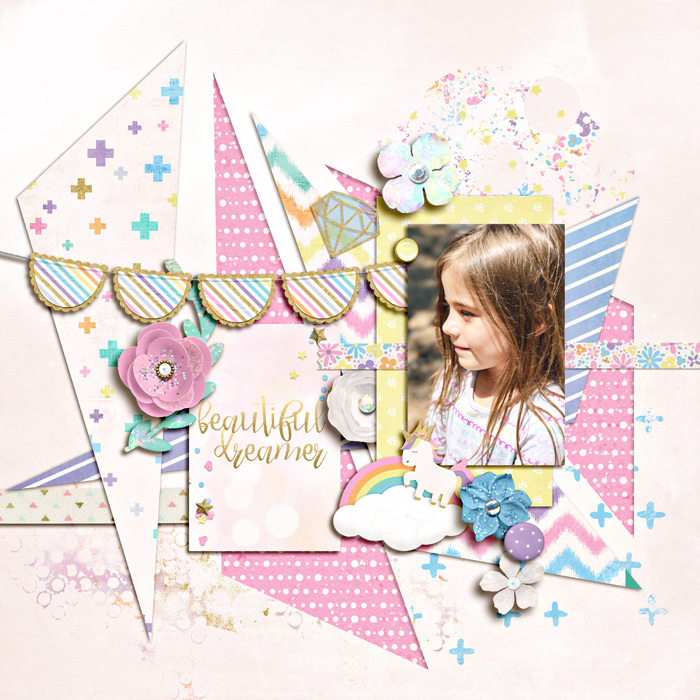 A digital scrapbook collection by River~Rose Designs, Beautiful Dreamer is a soft and dreamy kit that's perfect for scrapping pages of all the dreamy moments in your life. 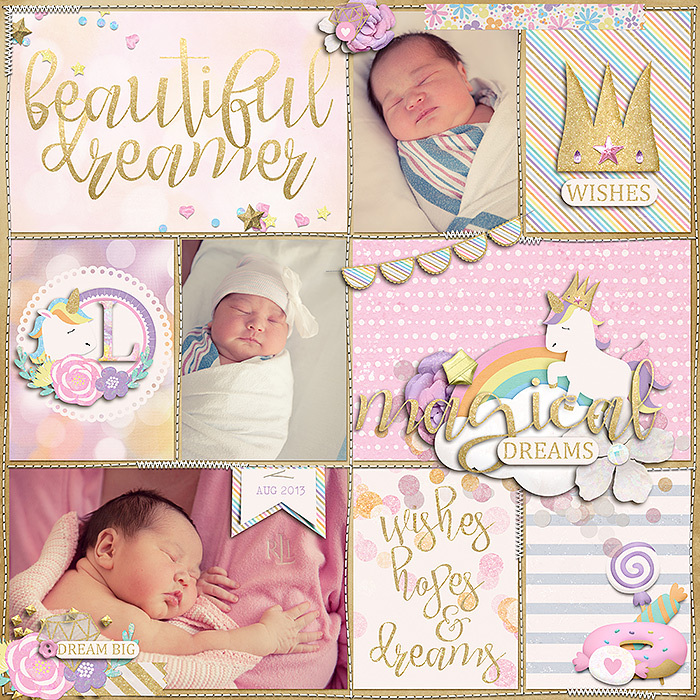 From sleeping babies to dreams come true, Beautiful Dreamer will help you capture all those precious moments. 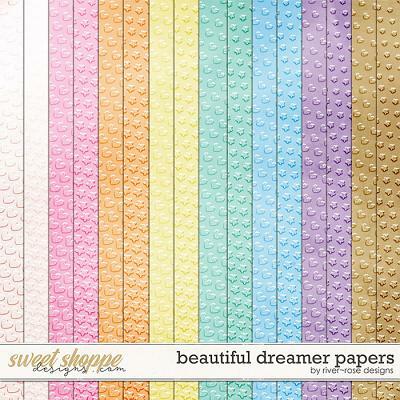 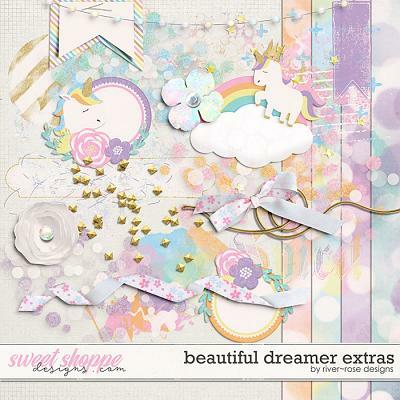 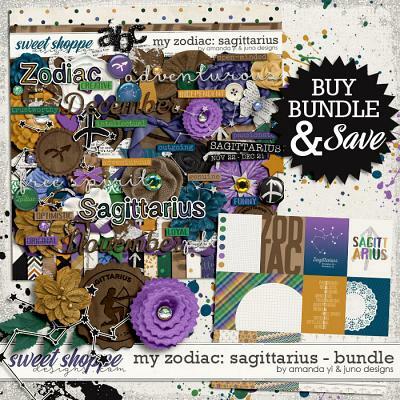 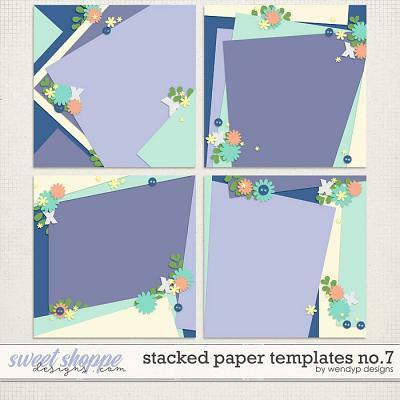 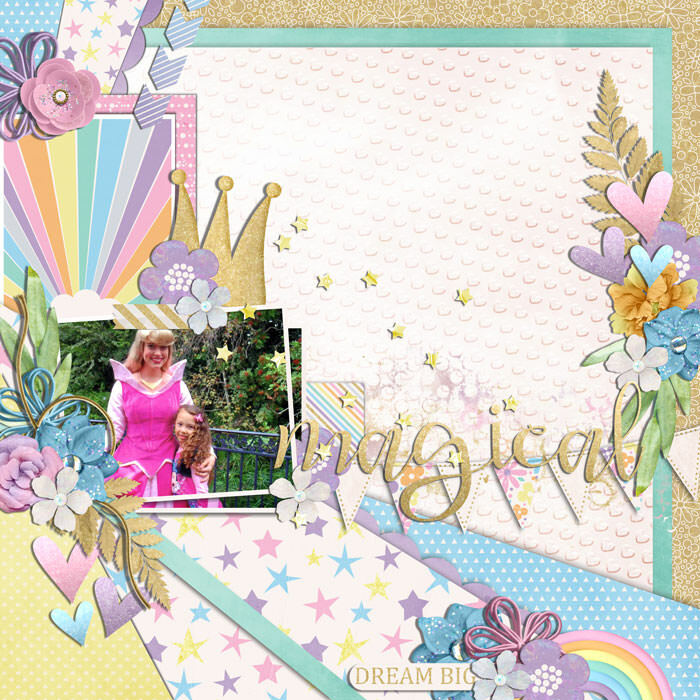 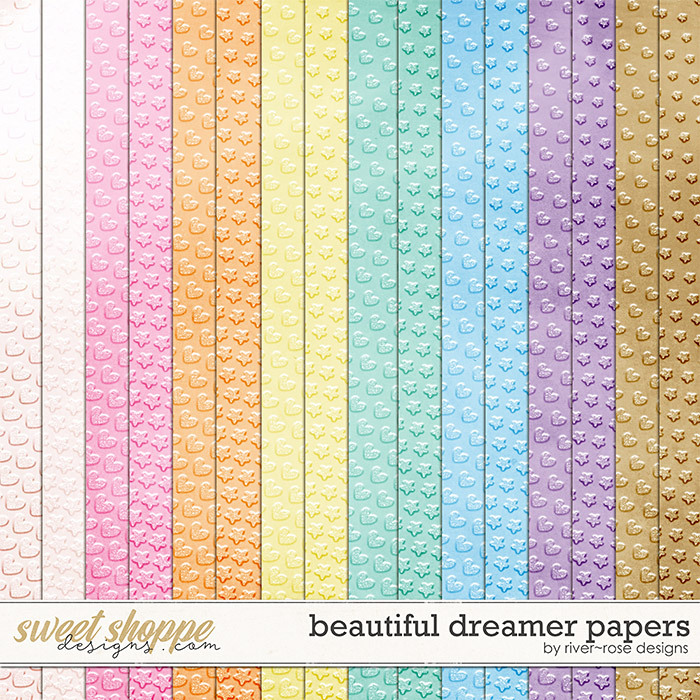 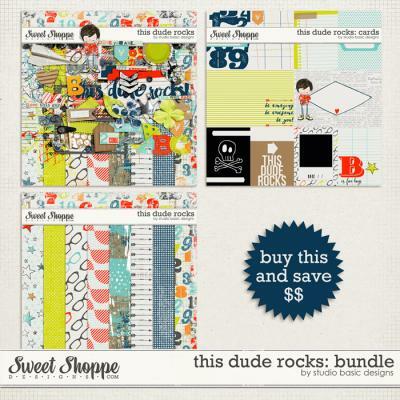 This collection includes Beautiful Dreamer full kit, Journal Cards, Extra Elements and Extra Papers.